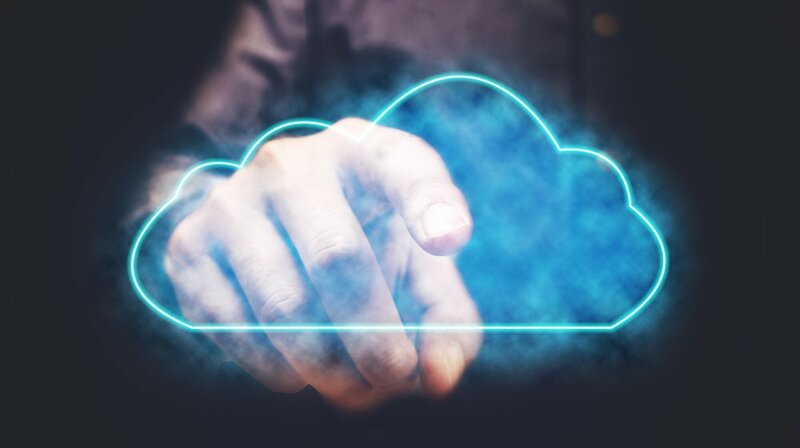 HomenewsUncategorizedWhat do the cloud wars mean for enterprises in 2019? Cloud enterprises- The market for public cloud services is on the upswing. According to Gartner, it’s projected to be worth over $200 billion in 2019. Of the market segments that comprise public cloud, Infrastructure as a Service (IaaS) is the fastest-growing, with expected growth of more than 27 percent next year. This market growth prompts the question: Which monolithic corporation will lay claim to the largest share? The answer is that it’s an ongoing race. But as three corporate giants contend for cloud dominance — and niche players give them a run for their money — what are the implications of the cloud wars for enterprise customers, both in 2019 and beyond? Over the past few years, there’s been a battle for control of the cloud among three market leaders: Amazon, Microsoft and Google. And while Amazon could have laid claim to the title back in 2015 — with a 30 percent IaaS market share at the time — the race has become much tighter in the years since, both due to the acceleration of Microsoft and Google’s offerings and the evolution of new and growing cloud providers. In 2017, Microsoft posted a cloud revenue of $18.6 billion, surpassing Amazon. As former Oracle Chief Communications Officer Bob Evans pointed out in a 2017 piece for Forbes, one reason Microsoft edged out Amazon is because of the breadth of its offerings: Whereas Amazon’s product has largely focused on IaaS, Microsoft has taken a more holistic approach to building out its Azure Stack, focusing on Platform as a Service (PaaS) and Software as a Service (SaaS) offerings. But it’s not just the expected enterprises that are fuelling the cloud wars; once-small players like IBM, Oracle and Alibaba are helping to expand the competitive landscape. Oracle in particular has made significant strides in its cloud marketplace. In its 2018 Q3 earnings summary, Oracle reported that IaaS revenue growth was up 28 percent year-over-year. The upward trajectory of traditionally niche players like Oracle coupled with heated competition among the big three has made 2018 a transformative year for the cloud. Market consolidation: While some formerly niche players have emerged as notable cloud forces in 2018, smaller cloud players have in large part fallen off the map. VMWare and CenturyLink, for instance, are no longer part of the cloud wars conversation (the latter experienced a stock market tumble recently that’s called into question its longevity as a company). As Gartner’s May 2018 Magic Quadrant asserts, there are only six players that are still part of the cloud IaaS market: The Big Three (Amazon, Microsoft, Google), in addition to three that Gartner characterises as “Niche Players”: Oracle, Alibaba and IBM. This consolidation of the IaaS market sets the stage for a new year that will see the three smaller players double down on growth strategies aimed at evolving from niche into major player. Oracle’s strategic emergence: While 2018 has been a good year for the niche players, Oracle’s strategy deserves a deeper dive. Despite a comparatively late arrival to the IaaS market, the company has made up for lost time in 2018 by focusing on building its enterprise community. In terms of growth strategy, Oracle has focused closely on its database, building out its autonomous, self-healing, high-performing platform. This focus on database is a good strategic move, since the database is the first place many enterprises look when deciding on a cloud provider. The post What do the cloud wars mean for enterprises in 2019? appeared first on erpinnews.